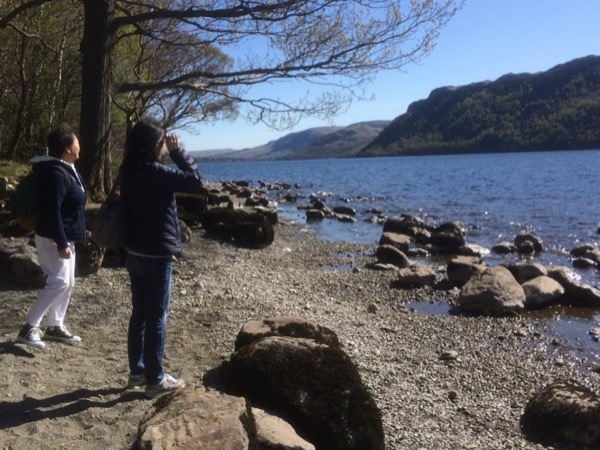 Traveler Review for Private Tour in Lake District National Park, England, United Kingdom by Tour Guide Andrew B. Take a private tour to see the best of the Lakes! Andrew was very easy to get along with and explained everything we visited very well. He was flexible with customizing our tour to suit things we specifically wanted to see. The tour was conducted in a laid back casual pace.